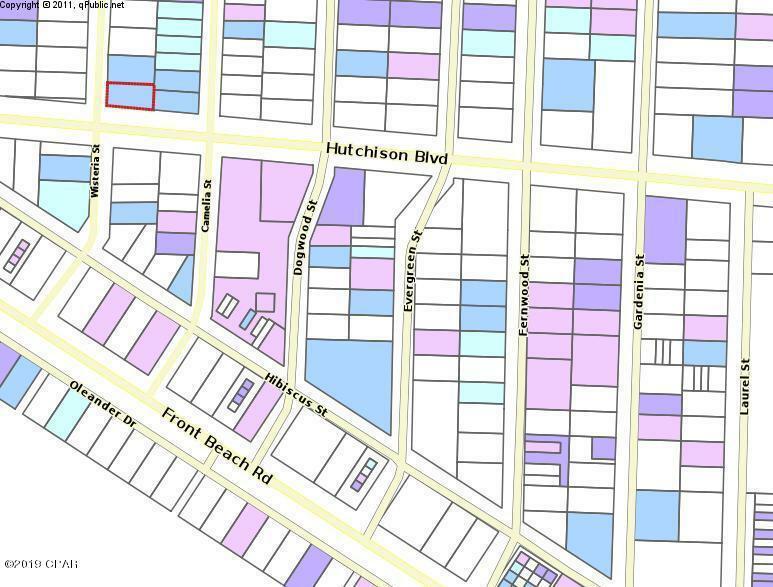 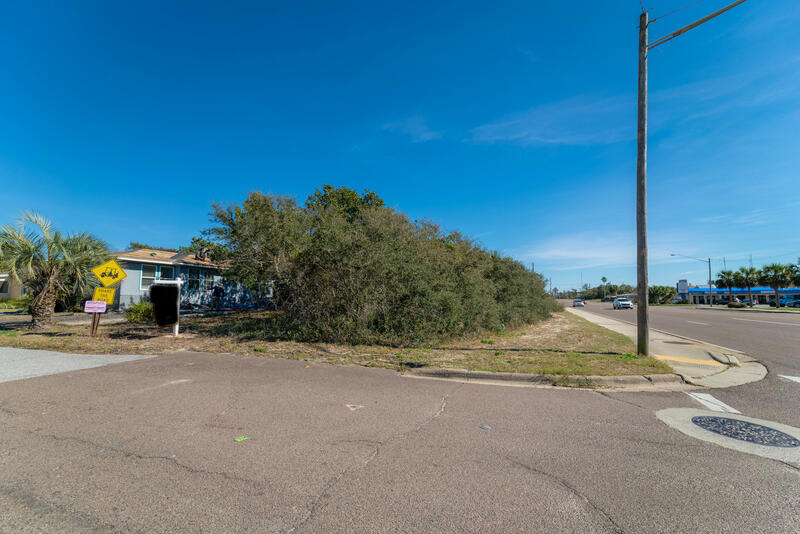 Great corner building lot in Bahama Beach! 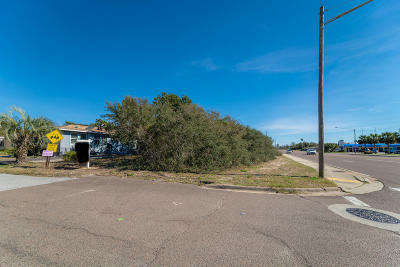 The adjacent lot on Camelia Street is also available. 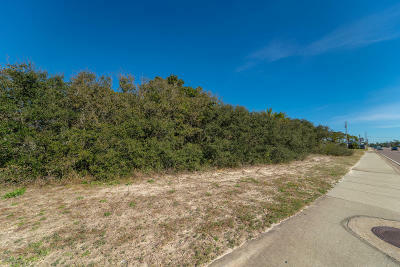 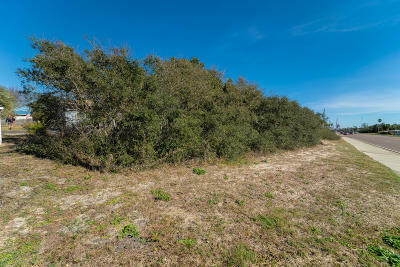 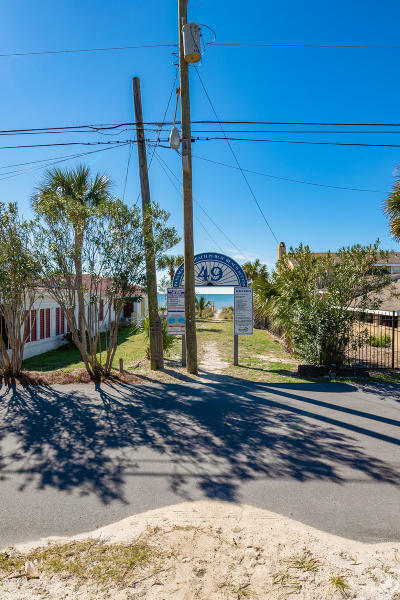 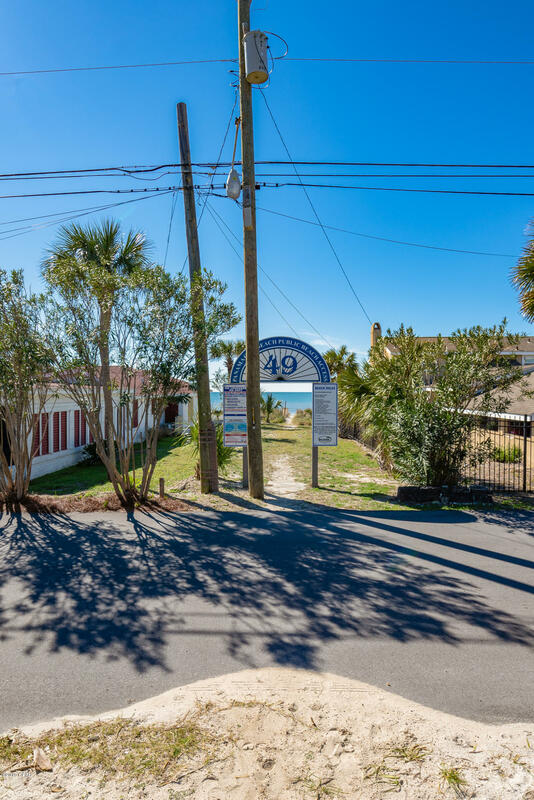 This lot is located only a few blocks to the the Gulf! 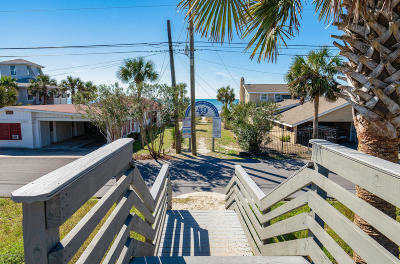 Pier Park and the county Pier are both close by. Super location! 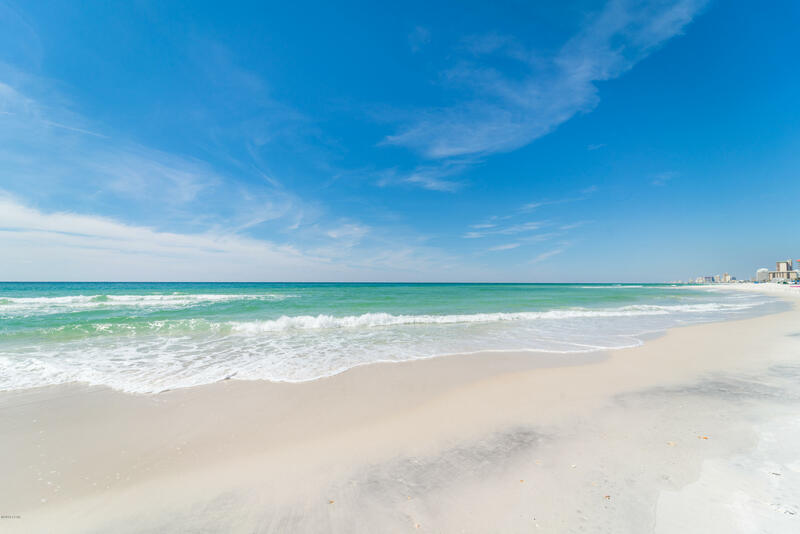 30A, Carillon Beach, Frank Brown park and St Andrews State Park are all only a few minutes away. 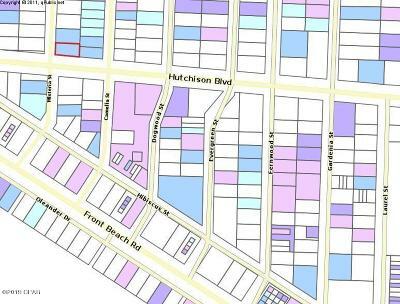 Building lots are becoming scarce. Don't let this one get away.